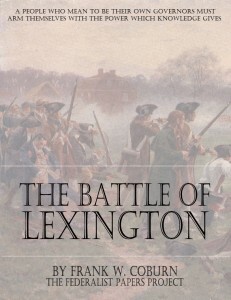 There have been many histories of the Battle of Lexington and of the Battle of Concord, some of them excellent to the extent of that part of the contest to which they were devoted. From time to time gifted orators have gone to the one town or to the other, and eloquently portrayed the heroic deeds of men within that town on the opening day of the American Revolution. No fault should be found with any of those, designed as a healthy stimulus to local pride, and to foster sentiments of national patriotism. But the student in American local history needs a more extensive view of the operations of that day. He needs to be better informed as to the various scenes of carnage that were waged along all of those nearly twenty miles of highway. 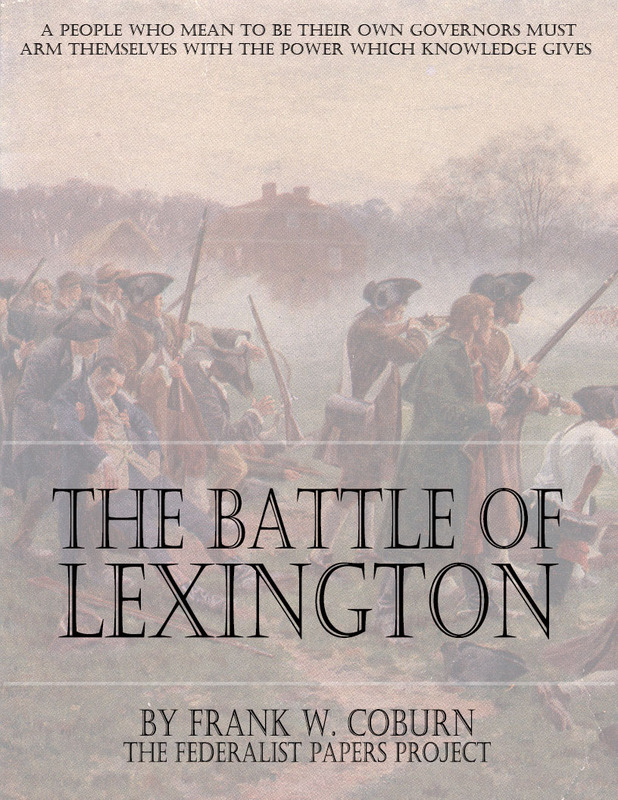 Men were slain in Lexington, and in Concord; but there were many others slain in Lincoln, in Arlington, in Cambridge, and in Somerville. Nor should we forget the youngest martyr of the day, but fourteen years of age, who fell in Charlestown.